Non-profit organisation working directly with several schools and the collaboration of the Basque Government education department, offering resources and services to popularise S&T. Elhuyar has experience managing and participating in STEM education related European projects. European University Cyprus is a private/independent coeducational university for men and women of academic promise and strong personal motivation. European University Cyprus has been heavily involved in Teacher Training and teacher professional development programs (EU funded, nationally funded and privately funded) in science, math and technology education since 2007. Science centre. Specialists in developing Teacher Training through Denmark and furthermore leads several educational development programmes in schools. Both of these with a clear focus on the relevance of gender issues. Expertise in establishing and operating science centres. Offer consultancy both in Denmark and abroad, and their temporary exhibitions travel around the world with huge success. “Hands-on” science centre. They are experts promoting science and sustainable learning, encouraging a positive way of thinking, linking formal, no formal and informal education. HISA has experience organizing workshops and trainings for different target audiences (Museum professionals, school teachers, in service teachers and students). participated in the project TWIST. During the TWIST project HISA organized teacher training for over 200 in service and pre-service teachers. Hacettepe University is a major state university in Turkey. HU has researchers with extensive experience in science curriculum development, in-service teacher training activities and in other projects funded by the EU to improve the quality of education. 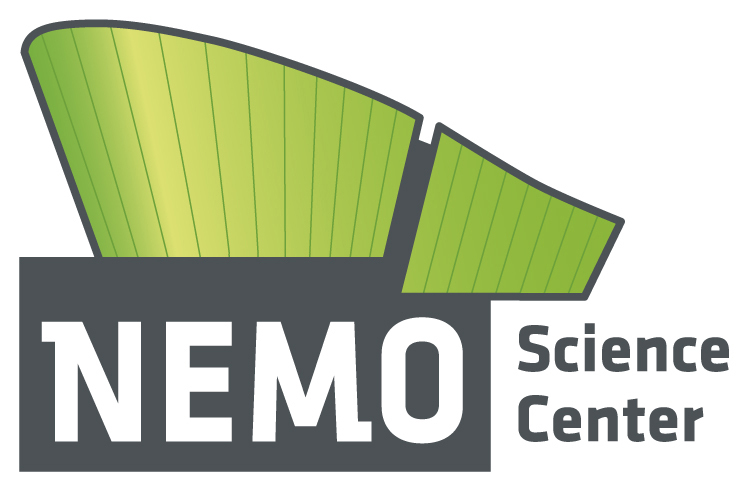 Science Centre NEMO is a centre of expertise on informal learning with great experience on organising Teacher Trainings for primary and secondary teachers. The museum has also great expertise on gender. NEMO has developed Teacher Training programmes and has been work package leader for large EU projects, such as TWIST and ENGINEER. NEMO’s Science Learning Centre has a vast experience in Teacher Training and developing STEM teaching material based on IBSE. With long experience and expertise in pedagogical aspects of Science and Technology and Teacher Training. NTNU has wide expertise managing and participating in STEM education related European projects. ST MARY’S UNIVERSITY COLLEGE (UNITED KINGDOM) University. Proud reputation in providing high-quality teacher education, to prepare excellent teachers who can lead and inspire children in a life of learning. They will be involved in the area of initial teacher education and producing effective guidance in terms of methods of subject delivery and practice.